Your appliances are marvelous conveniences…until they suffer a breakdown. And then there is not convenient about them. Don’t worry. Help is a call away. When you are dealing with an appliance malfunction, call the experts. AG Appliance Repair has been the preferred local provider of quality and expert appliance repair services in Stoney Creek and the GTA for nearly twenty years. From professional repairs to maintenance to installations, we have been the authority on all things appliance related. 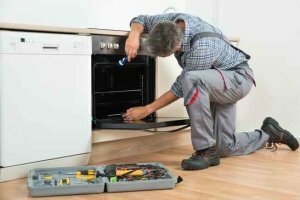 When you are dealing with an appliance breakdown, the expert technicians at AG Appliance Repair Stoney Creek can provide a quick, reliable, and affordable repair. Throughout our years of business, we have learned that customer service is paramount. We offer a dedicated approach to customer-focused care and a 100% satisfaction guarantee for all parts, labor, and workmanship. If you aren’t satisfied, neither are we. Our customers deserve only the best and we stand staunchly behind that belief. 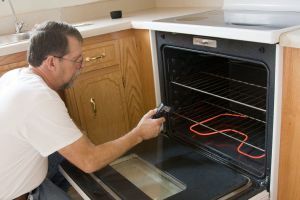 When you call the professional Stoney Creek appliance repair experts at AG Appliance Repair Stoney Creek, you get some of the most highly qualified, trained, and factory certified technicians in the industry today. With the evolution of new smart technology in many major household appliances, your service technician needs advanced training and certification. We make sure that our technicians are constantly furthering their knowledge and education in order to afford our customers the most advanced repair professionals in the business. When you hire us to repair any of your appliances, no matter how advanced, you can rest assured that our technicians are up to the task. When your appliance is nearing the end of its lifespan, it can make more sense to replace it. 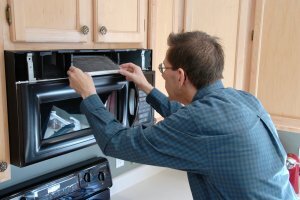 An appliance that is constantly malfunctioning is not only not cost effective, it is also not convenient. We will always discuss whether a major repair makes sense. You will always get an itemized quote before we begin work. Our pricing is not only affordable but also completely transparent. There will never be any added costs. When you call the appliance repair experts at AG Appliance Repair Stoney Creek, you get fast and reliable same-day service. Have an emergency? We have dispatchers ready around the clock to take your call. Our entire team of technicians is factory trained and certified with the most advanced education in the industry. We only use manufacturer approved parts. In addition to our 100% satisfaction guarantee, we also pass on any manufacturer warranties for your added peace of mind. 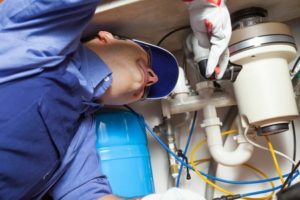 In addition to quality and expert repair services, we also offer our customers fully customized maintenance solutions and new appliance installations. Any appliance needs you have, we have it covered.